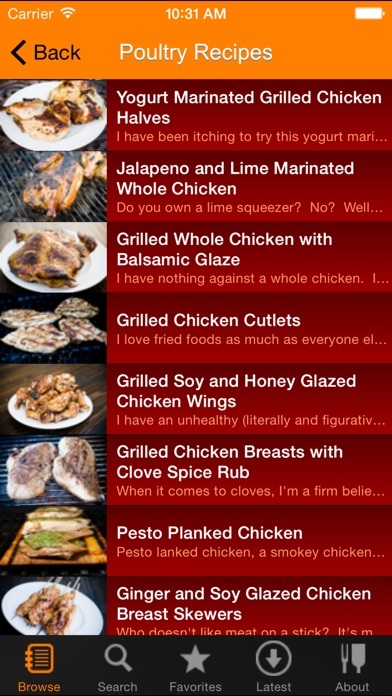 - Grilling recipes for your pocket. 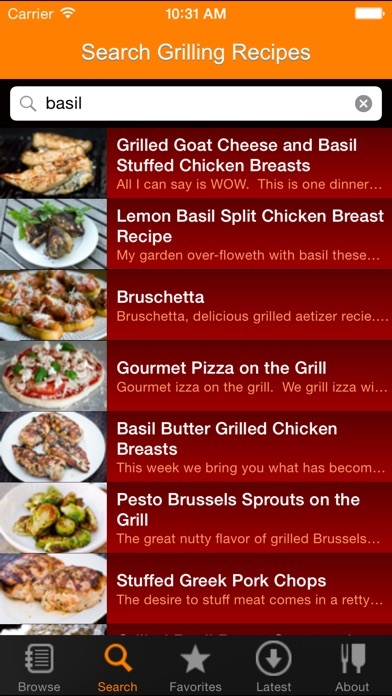 - BBQ recipes with step by step instructions. 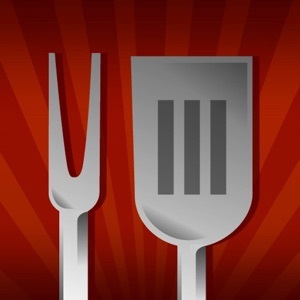 - Get new recipes monthly for free. 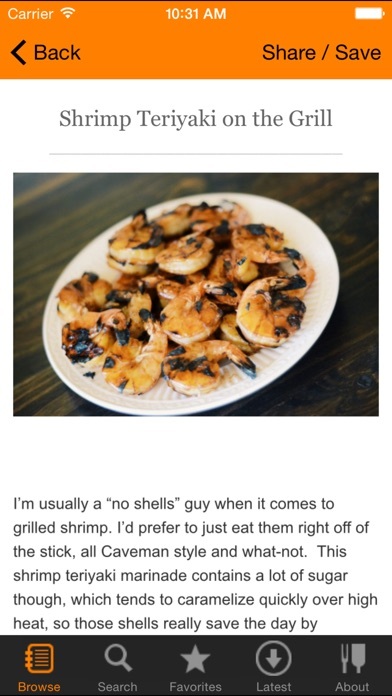 - As seen in Maxim magazine, The Washington Post and more. 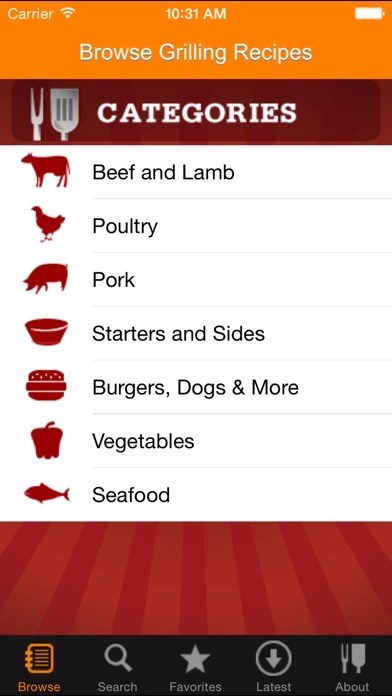 No need to update to get additional recipes, we'll notify you when the app has a new recipe!